Today we are launching our NEW Decor & Design Blog. 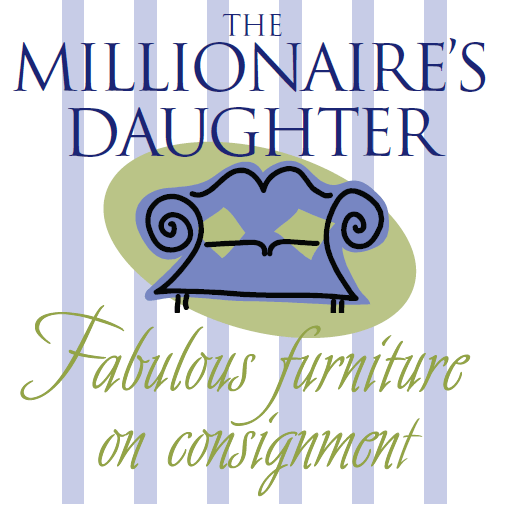 As promised The Millionaire’s Daughter Decor & Design Blog will be a place to share everyday inspiration, fabulous furniture features, and store happenings. Our goal with Decor & Design Blog is to inspire the lives of our customers and reader. Our blog will feature DIY tutorials, TMD product features, exclusive online contests, showroom tours and so much more. We have learned there are so many possibilities with reclaimed furniture, we love your ideas, and we can’t wait to share ours. So, in honour of our NEW and fabulous Decor & Design Blog today we’d love to share with you our best design advice from the staff at The Millionaire’s Daughter. Since first opening her Ottawa Street location 6 years ago, Maureen has worked with and gotten to know an amazing group of women who helped make The Millionaire’s Daugther the best consignment store chain in Ontario! These women, myself included, had some design advice we’d love to share. So without further adieu, Our Best Design Advice from the Staff at The Millionaire’s Daughter!